Spring is here and it’s bringing people from all over to Riverside. Walker Canyon, just a few miles from where our newest clinic will be, has experienced extremely heavy traffic this spring. The gorgeous selection of California poppies and other flowers is actually backing up traffic on the freeway! According to the Anza-Borrego Desert Natural History Association, this year’s spring wildflower bloom is even more epic than last year making 2019 a ‘Super’ Bloom. 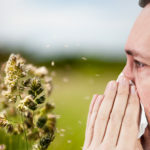 These flowers are breath-taking but if you suffer from seasonal allergies, they are doing more than just taking your breath away, they’re causing sneezing, coughing and itchy, watery eyes. Here’s how to deal with symptoms that come along with the Super Bloom. Luckily, there are effective medications to control symptoms available over the counter without a prescription. You might also consider probiotics. 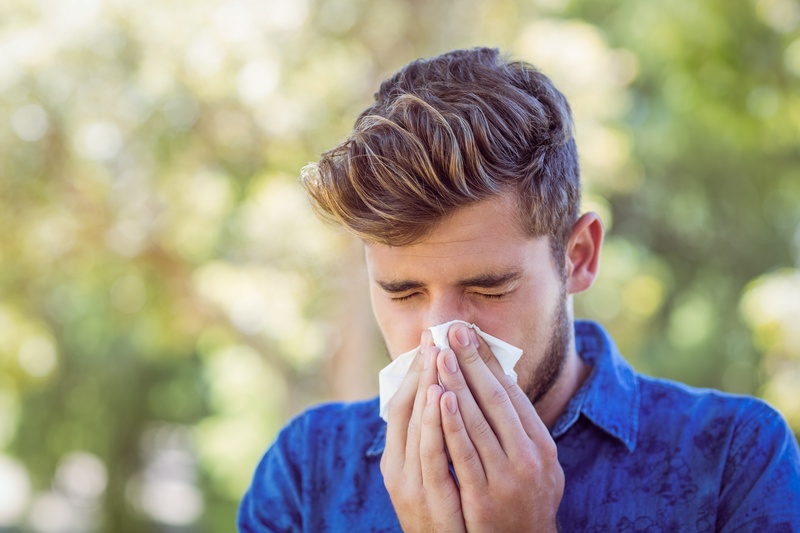 Vanderbilt University Medical Center found that this good bacteria (which can be found in yogurt) improved the symptoms of seasonal allergies in 17 out of 23 studies. If possible, stay indoors in the morning hours, when pollen levels tend to peak. Your pets might be suffering from seasonal allergies, too. In humans, our allergies affect the respiratory system but dog and cat allergies mostly affect their skin. If your pet has allergies, her skin will become very itchy. Then she will scratch, bite or chew to try to relieve the misery. That can lead to hot spots, hair loss and open sores, or even inflamed ears that can get infected with yeast or bacteria. See your vet for tips on how to help your pets get through allergy season. While it’s tempting – and easy – to do a quick search for a “cure” on the Web, please remember that you can’t always trust what you see to be true. 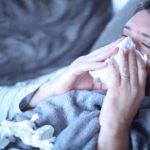 If you have any questions about your allergies, feel free to call Riverside Medical Clinic. The staff is happy to help.